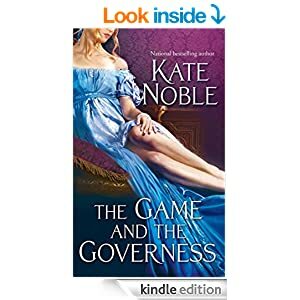 It almost pains me to write this review as Kate Noble is one of my favorite Regency authors and while this story was as skillfully written as all the previous I have read I just could not feel anything for the hero. Okay well that isn't quite true, I disliked him and while I have read plenty of stories where the hero starts off needing redemption I could not get over his grandiosity. 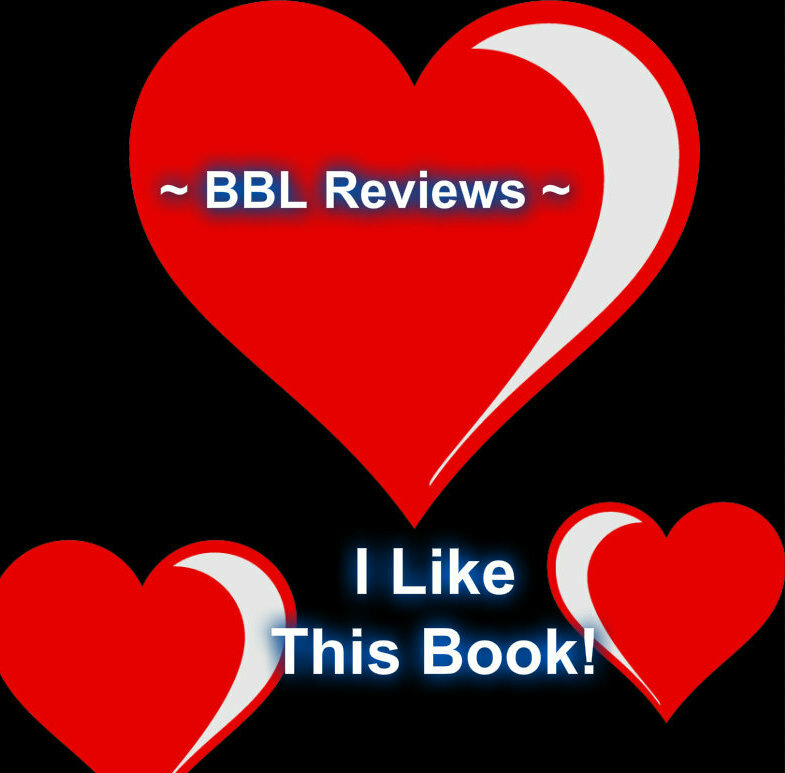 I fully expected him to be somewhat arrogant, haughty and even a tad pretentious but he was just too much so. I could not forgive him the wager and the carefree way he decided to hurt some unknown woman to simply win it. Phoebe Baker was an appealing heroine, in an unfortunate situation and yet she was able to smile and find a niche for herself. While I did not find this book as entertaining as the previous I have read by this author it is still a solid read and a good way to while away a cozy evening.